He aims to bring the issue to the party's supreme council. Berita Harian reported Zulkarnain as saying that UMNO secretary-general Datuk Seri Tengku Adnan Mansor might have made the decision alone. He also emphasised that a move as such should be discussed by the supreme council to ensure that all views are heard. "I don't think there was any discussion with the party's supreme council. Tengku Adnan made the decision," he said. 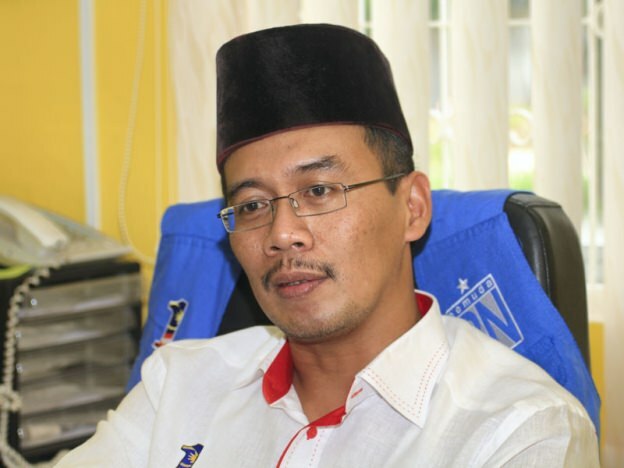 Zulkarnain then revealed that he only received the notification letter, declaring the end of monthly payments to party divisions, through WhatsApp. The letter is being circulated online. The letter also told all divisions to carry on operations as usual. Malay Mail reported UMNO supreme council member and Sri Gading division chief Datuk Ab Aziz Kaprawi as saying that the party's funds are now limited after police seized RM120 million in cash from condominiums linked to former premier Datuk Seri Najib Razak. "All this while the fund had come from him (Najib), now the money is with the police so the funds are limited," Ab Aziz was quoted as saying by Malay Mail. 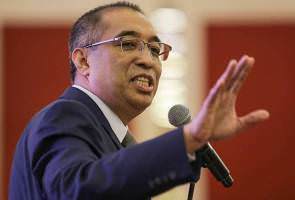 "I don't know, you ask Ku Nan (Tengku Adnan)," Salleh was quoted as saying by Berita Harian when he was asked about the letter. Nonetheless, Hulu Selangor UMNO division chief Datuk Johan Abd Aziz was supportive of the move, saying that it is likely to reduce overheads. 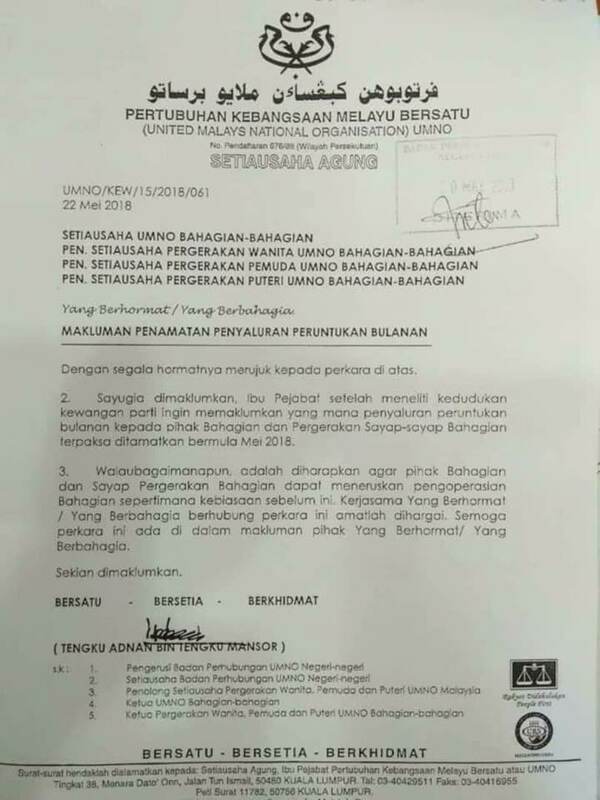 "This could be part of a preliminary step, seeing the necessitous condition that we are in, to streamline cost," he was quoted as saying by Malay Mail. What do you think about the letter? Let us know in the comments below. They also requested for the cash to be returned. The suspect allegedly committed suicide as his body was found hanging from a tree a few days later. The Education Minister said the process to remove them from a travel blacklist began earlier this month.